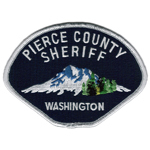 Deputy Sheriff Daniel McCartney was shot and killed after responding to a burglary in progress near 45th Avenue Court East and 200th Street East, in Frederickson, at approximately 11:30 pm. Deputy McCartney was the first officer on scene and became engaged in a foot pursuit of at least one subject.  The man opened fire on Deputy McCartney during the foot pursuit, mortally wounding him. Deputy McCartney was transported to St. Joseph Medical Center where he passed away at approximately 2:00 am. One subject was found dead at the scene. A second subject was arrested the following day after a massive manhunt. Deputy McCartney was a U.S. Navy veteran. 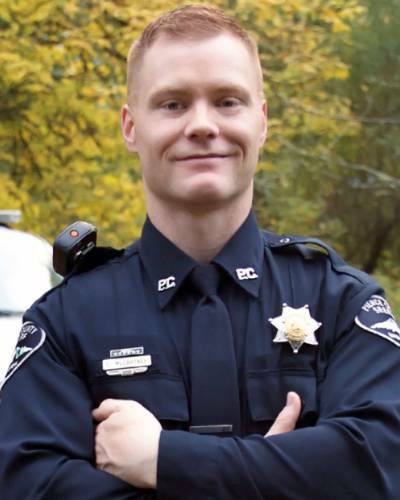 He had served with the Pierce County Sheriff’s Department for three years and had previously served with the Hoquiam Police Department for six years. He is survived by his wife and three sons.